New inflight catering facility at Kalibo International Airport — Citadel Pacific Ltd. 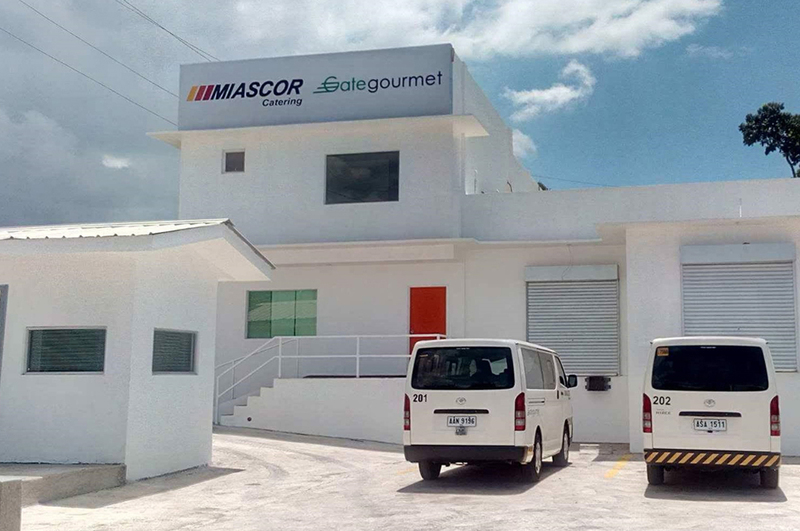 The country’s leading inflight catering firm, MIASCOR Catering, opens a new facility at Kalibo International Airport, one of the country’s key airports. The unit is the third of MIASCOR, with the first two kitchen facilities also strategically located in major airports in Manila and Clark. “We’re truly geared up for expansion and our additional facility in Kalibo is another testament of our competency in providing quality food and services to airlines. Through the provision of quality meals onboard short and long haul flights, airlines can better serve passengers on the way to a popular destination here in the Philippines,” shares MIASCOR Catering Deputy General Manager Domingo Escolar. The new Kalibo unit sits on a 1,500-sqm land area, and will employ more than 50 skilled and professional chefs and support personnel. Its operations will adopt the same level of quality and standards being practiced by both its main office in Manila, as well as those by its Swiss partner Gate Gourmet.